Vernova is the provider of a comprehensive, award-winning Dermatology service carrying out the diagnosis and treatment of a wide range of skin conditions. If surgical treatment is required, this can usually be provided within the service. Or if more specialist surgery is required (e.g. plastic surgery) we will arrange this. The service is based at Waters Green Medical Centre where many of the clinics are delivered. Satellite clinics are also provided in Handforth and Alderley Edge to give patients greater choice and convenience. A range of clinic times are available during the week, including some evening and Saturday morning appointments. The service is provided by a team of doctors and nurses with additional training and qualifications in dermatology and/or surgery. 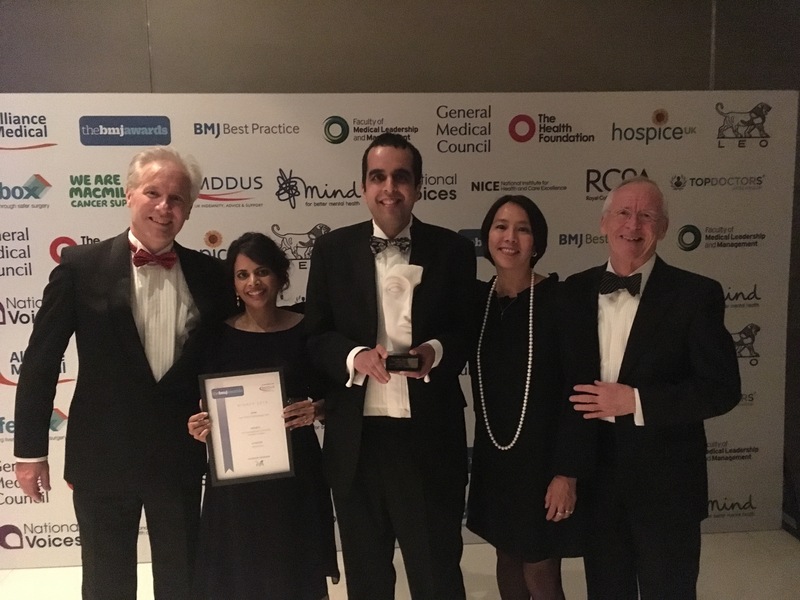 The Vernova Dermatology team are the BMJ Awards Dermatology Team of the Year 2018 and are the first team outside of London to win this category. This year there were 250 entries for these prestigious awards from across the U.K.